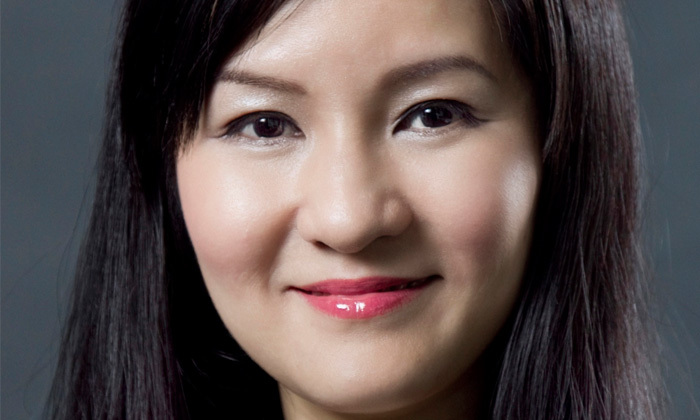 Human Resources magazine is delighted to confirm Debbie Ng, director of benefits Singapore for Towers Watson as a keynote speaker at Benefits Asia 2013. Ng will be delivering a presentation titled “Retirement: What retirement?” which will illustrate how employers can help staff better prepare for their retirement, as Singapore’s ageing workforce and increasing life expectancy brings about very real concerns over the adequacy of retirement benefits. She will also give an overview of the current retirement landscape in Singapore and the different retirement savings vehicles available in the market. Ng has extensive experience in providing consulting services on all actuarial aspects of employee benefit programmes, in particular, retirement plans. Her expertise and experience in retirement plans extends from plan design and review to valuation and financial reporting. She is the actuary to a number of retirement plans in Singapore, providing advice to the sponsor and trustees of these plans. She also advises clients in Indonesia, Malaysia, Singapore and Thailand on the accounting and disclosure requirements of retirement obligations under various accounting standards such as IAS19 and FAS87. Benefits Asia 2013 will be held from 23-24 October at the Sheraton Towers in Singapore. To view the list of speakers and the event agenda, please click here.